New modus! Share and be aware. 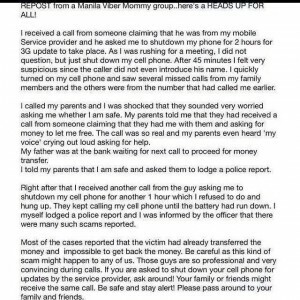 Whether this is a bogus scam, we all still need to be aware.